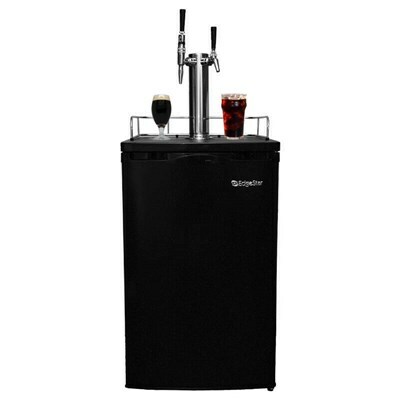 Looking to start serving cold brew coffee on draft!? 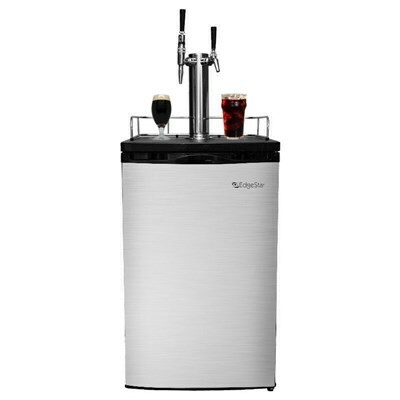 Our cold brew coffee kegerators come complete with everything you need to get serving nitro coffee and iced coffees on draft! 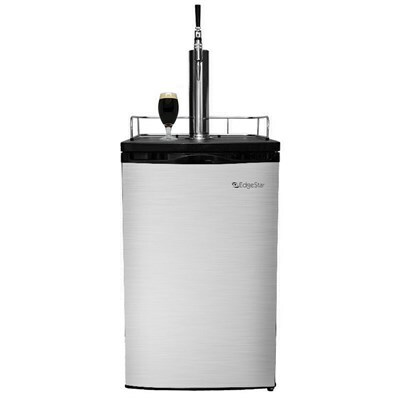 Our systems come complete and make it extremely easy for anyone to setup and start serving that delicious nitro coffee with ease! 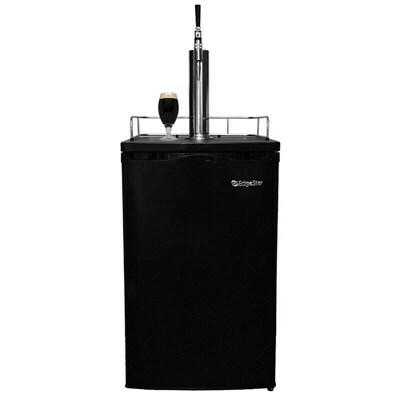 We have access to wide range of kegerators from basic setups (listed below) to NSF approved commercial grade fridges for coffee shops and resturants. 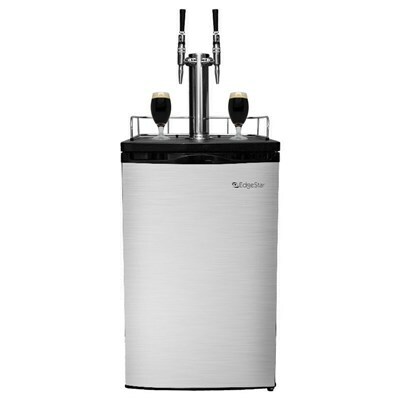 All of our kegerators come with a variety of different taps and configurations to meet the needs of anyone looking to serve nitro coffee and cold brew coffee on draft! 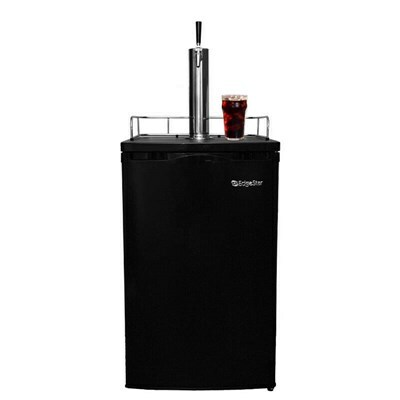 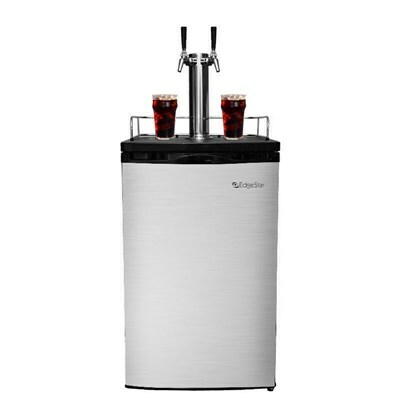 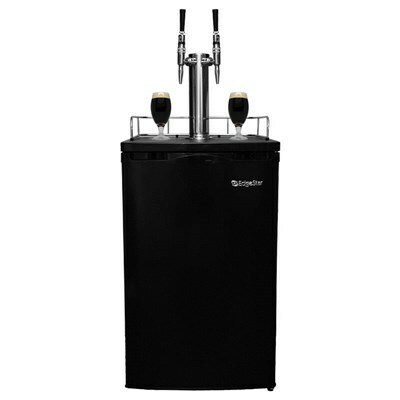 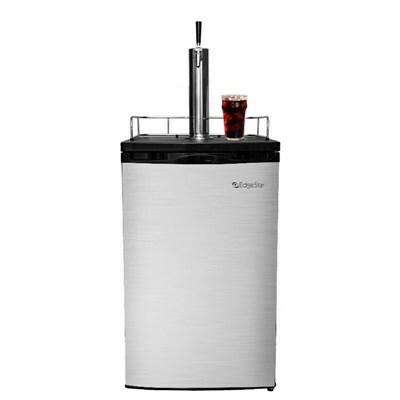 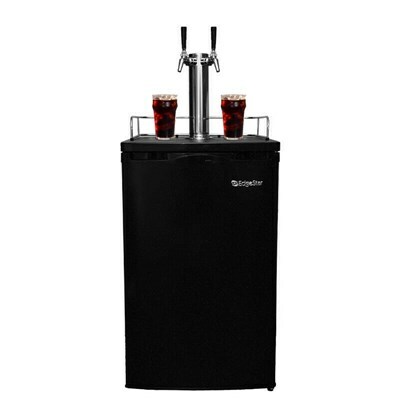 If you are looking for an NSF rated kegerator for commercial use, please contact us.